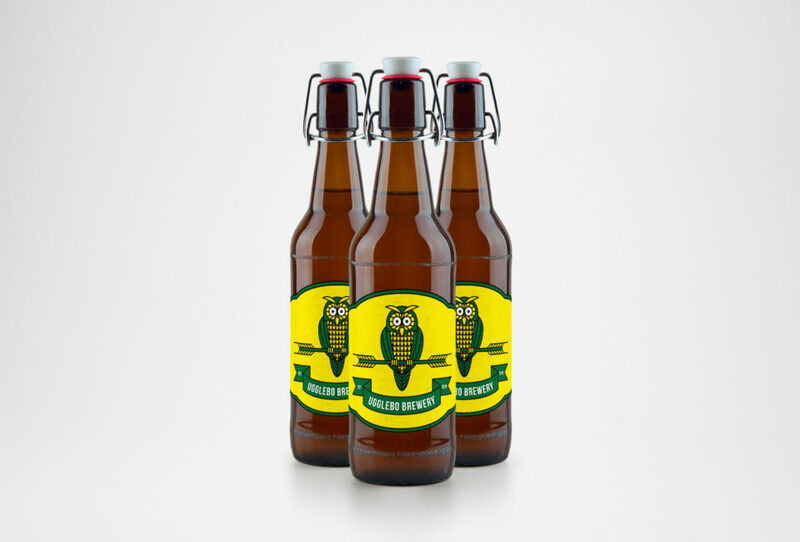 Happytear created a graphic identity, logo and label for the micro beer brewery Ugglebo Brewery. 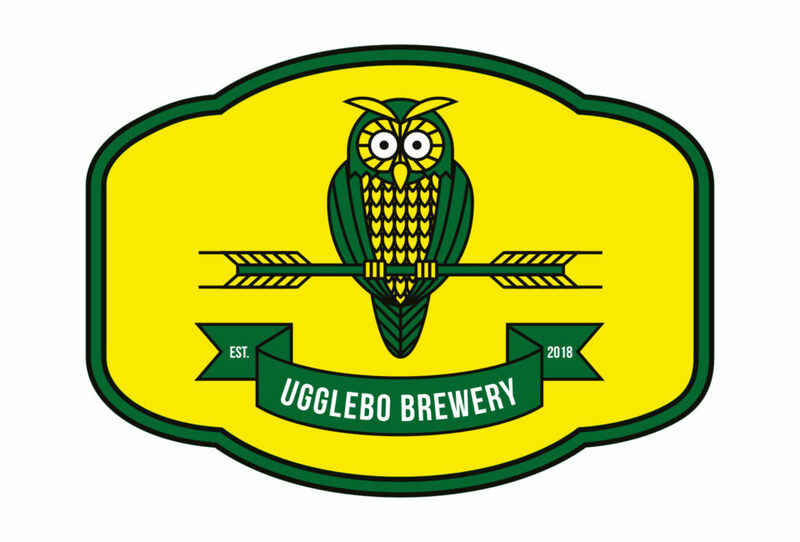 Client: Ugglebo Brewery. Art Director/Graphic Design: Martin Stolpe Margenberg.